The latest Hindi offering, Happy Bhag Jayegi has opened up with an average business on domestic box office. But the good thing is, it has received favorable reviews from audience and most of the critics. Which created positive word of mouth and attracting more audience towards the movie. Despite not so effective plot, Happy Bhag Jayegi is a watchable family entertainer. Audience liked the movie and praising the lead actors for giving wonderful performances. 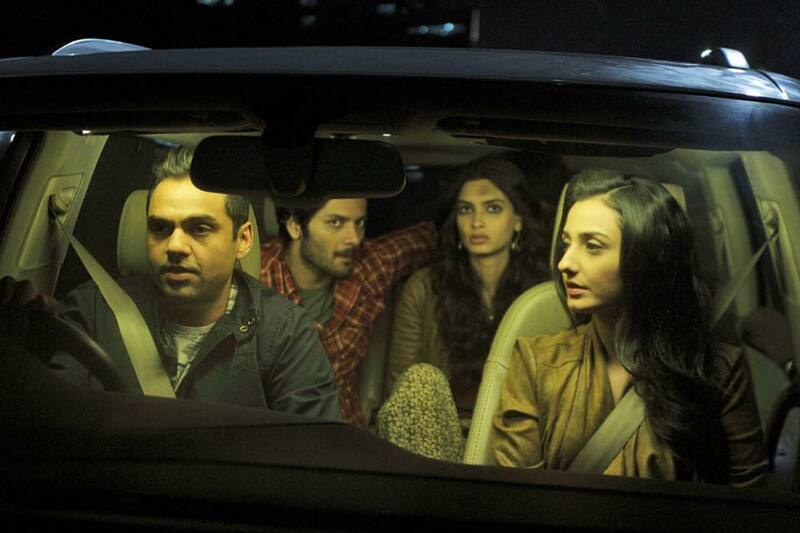 Especially Abhay Deol, Jimmy Sheirgill and Piyush Mishra who have given worthy performances. Diana Penty and Pakistani actress Momal Sheikh have also acted very impactfully. 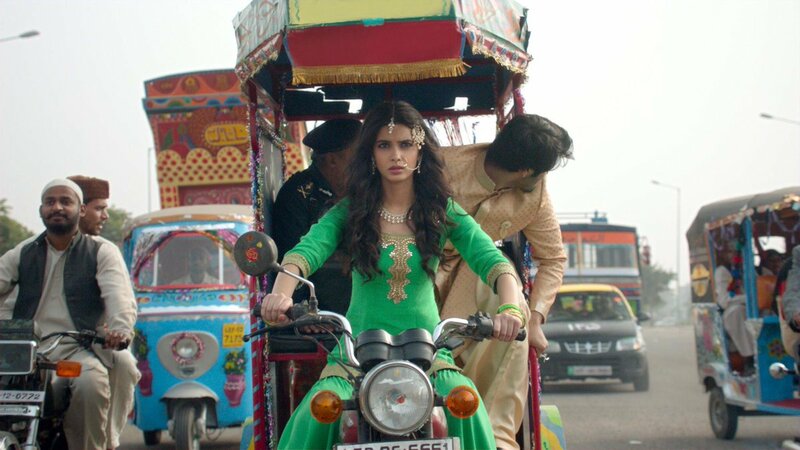 On the opening day, Happy Bhag Jayegi witnessed almost 20% of occupancy across the country and did the business of 2.32 crores. On Saturday being weekend and due to positive word of mouth, the movie recorded decent growth in its occupancy and added the amount of 3.81 crores to its account. Last week released, Akshay Kumar’s Rustom still has strong hold over audience and affecting its performance. As Friday, on Saturday too it picked up well from evening shows in multiplexes. After 2 days, total domestic collection of Mudassar Aziz’s directorial has become 6.13 crores. The movie is positively expected to rake more better on Sunday. 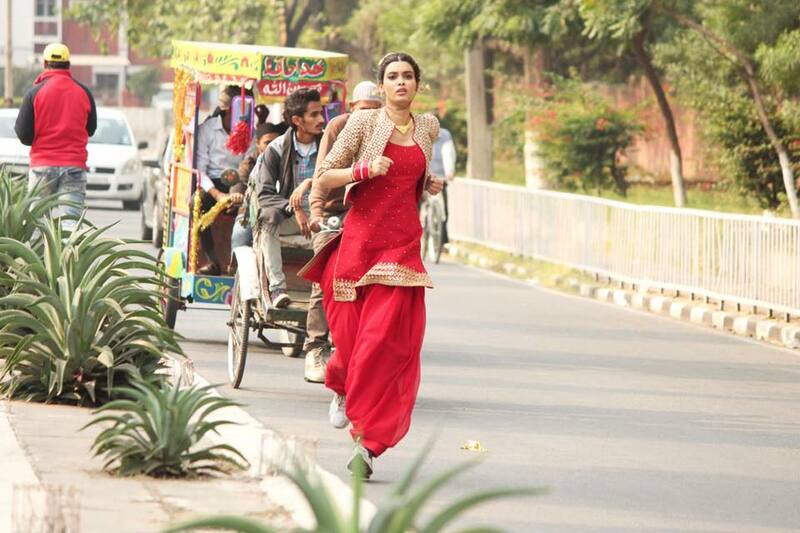 But this will not take it to the safe side, Happy Bhag Jayegi has to maintain steady pace in weekdays too.